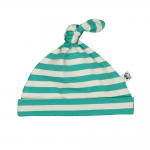 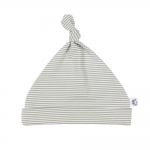 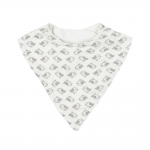 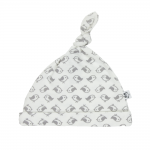 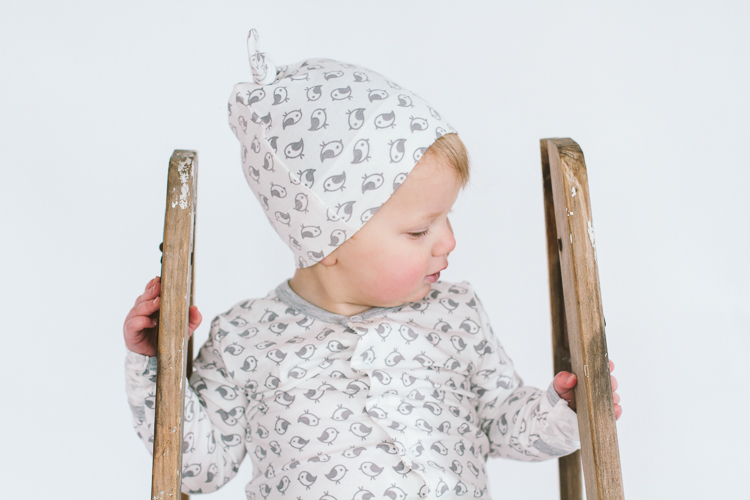 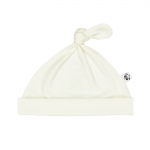 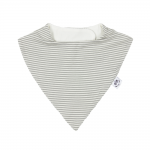 Super soft bamboo knotted baby hats,blankets and bandana dribble bibs. 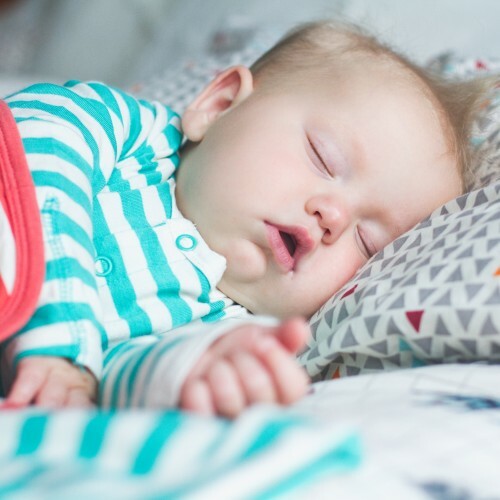 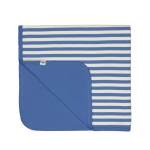 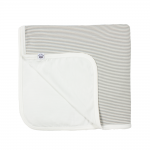 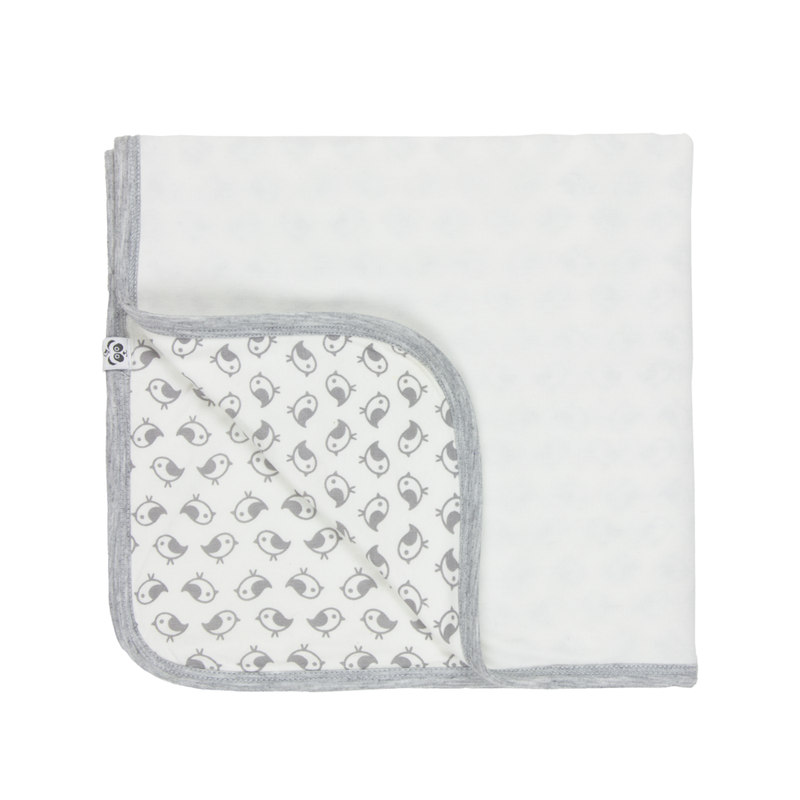 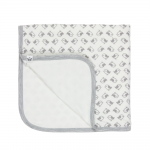 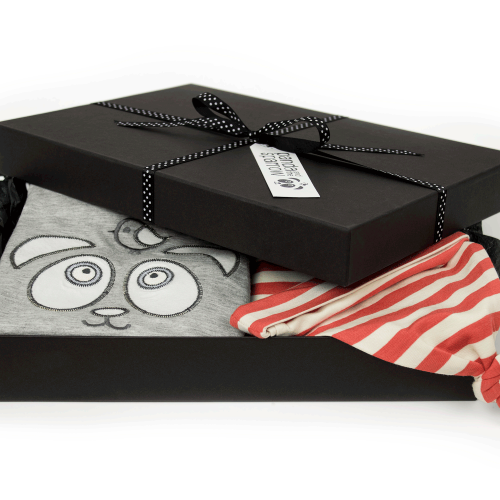 What makes our blankets baby hats and bibs so unique is that bamboos naturally thermo regulating properties means it's perfect in any weather – never too hot and never too cold and never itchy or irritating just soft and comfortable. 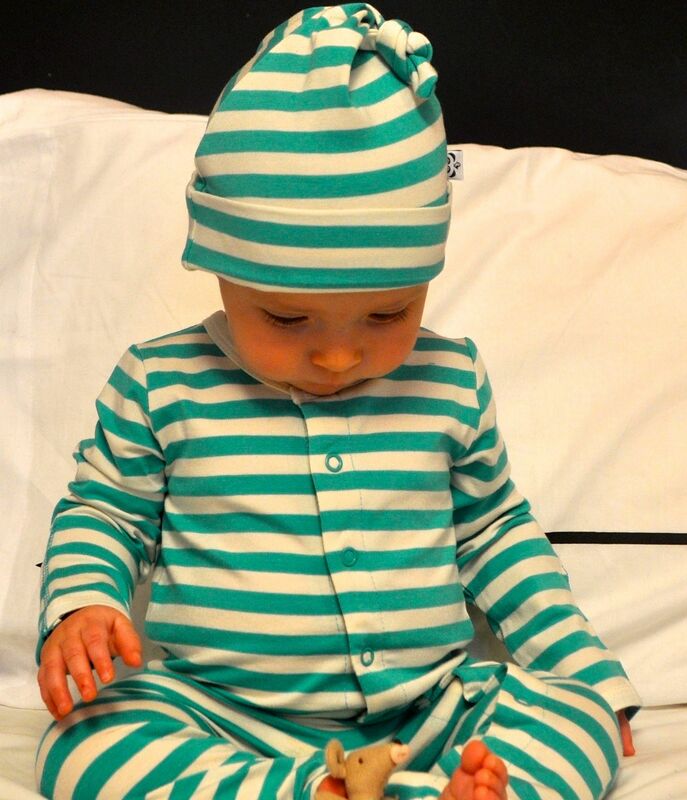 And the added bonus is that they make even the cutest baby look even cuter.